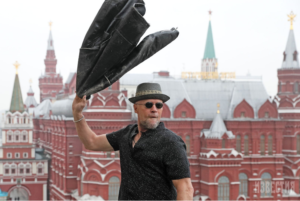 Home » News » South Korea, Moscow and Berlin! 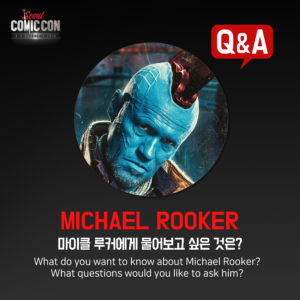 Michael Rooker will be heading to Seoul, South Korea in just a few days to attend the pop culture convention Comic Con Seoul! The festival will be held from August 3 to 5 at Hall D in Coex, southern Seoul, where fans will have the opportunity to meet him for autographs and photos. Press events and Q&A panel sessions are also currently in the works. 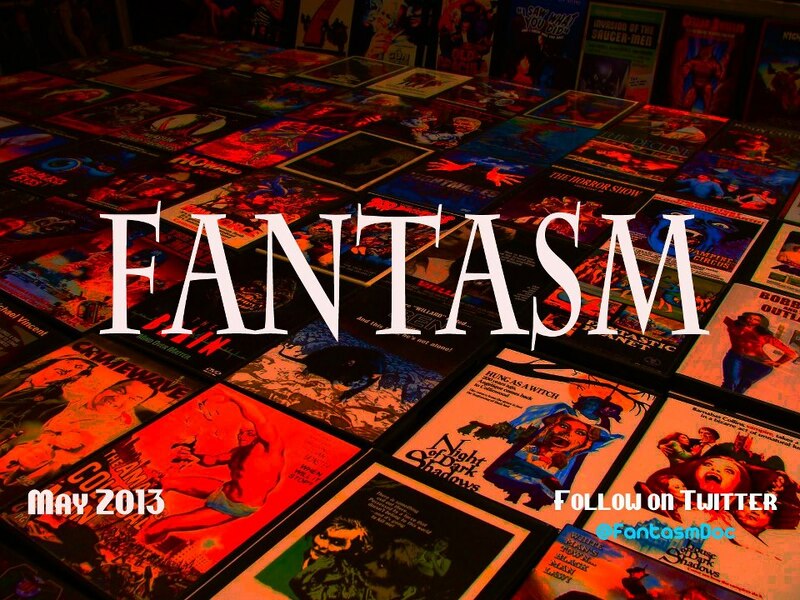 Tickets are on sale now at http://www.comiccon.co.kr/kor/, be sure to also visit 코믹콘 서울 – Comic Con Seoul on Facebook! 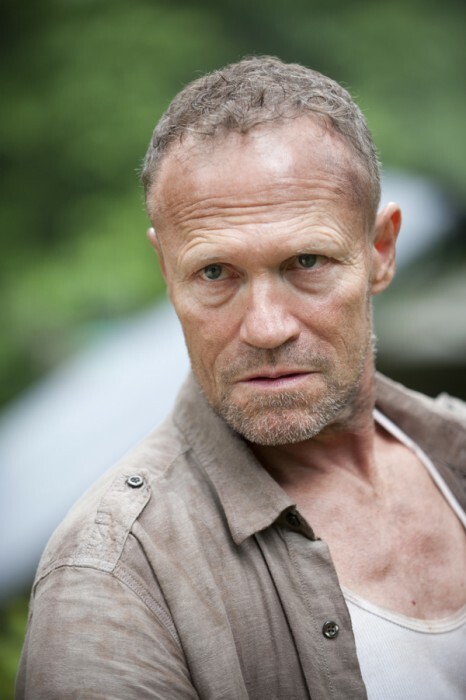 Rooker at SUPER Screening & Q&A in Chicago, Fri., April 8!